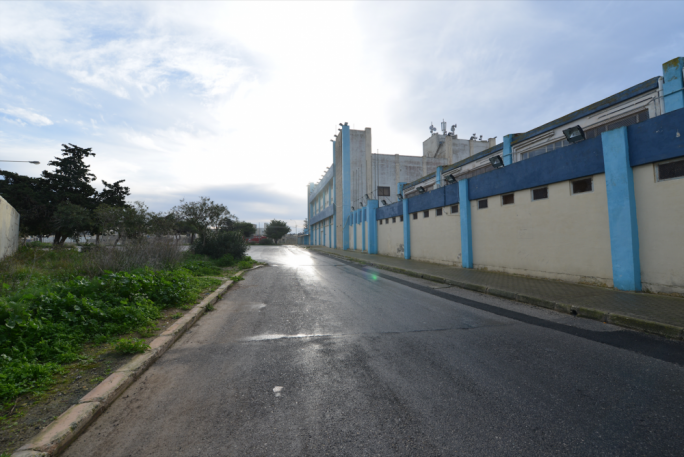 The new connection into the Miggiaro gardens forms part of a larger project involving works along Triq ix-Xatt, Triq Lourdes, Triq Chambray and Triq l-Imgarr in Mgarr. 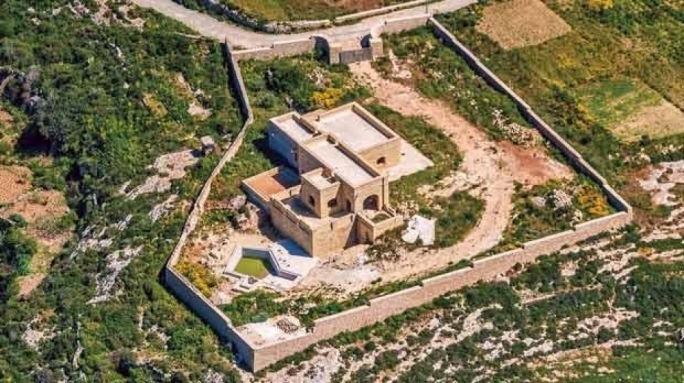 A Gozo road-widening project will cut across the hillside gardens beneath Fort Chambray, taking up some 8,000sqm of agricultural land, woodland and dense vegetation. The new connection into the Miggiaro gardens forms part of a larger project involving works along Triq ix-Xatt, Triq Lourdes, Triq Chambray, and Triq l-Imgarr in Mgarr. 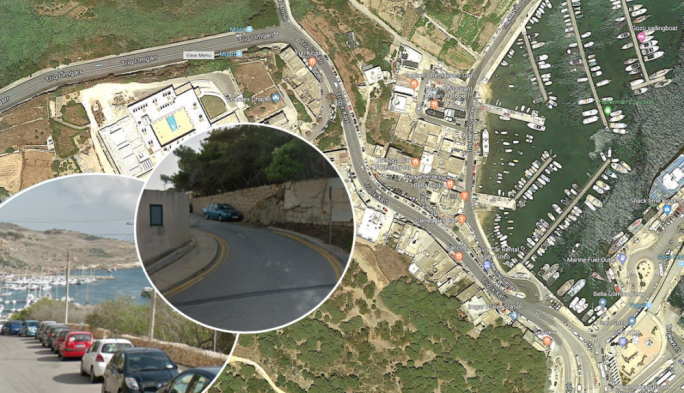 Plans presented by the Gozo ministry show a new road passing behind existing buildings along Triq ix-Xatt, linking Mgarr harbour to Triq Lourdes near the church. The afforested hillside covers an area of 45,000 sq.m, which in recent years was planted with 2,300 trees and shrubs. Apart from their aesthetic importance, the gardens help prevent soil erosion. 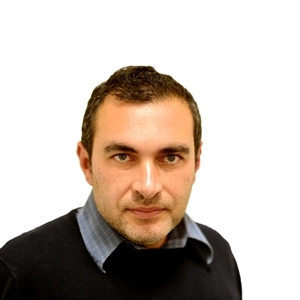 A spokesperson for the Gozo ministry defended the new plans, insisting that the Labour manifesto specifically refers to the building of an alternative road to and from the port. Labour’s manifesto, in fact, commits the government to “study in detail” an alternative road from Mgarr “with great sensitivity to the environment”. 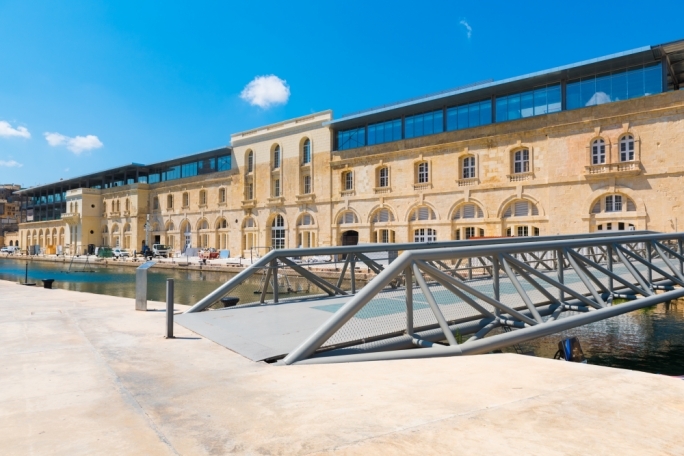 “This project intends to improve and ease the traffic flow to and from Gozo’s only designated port which at the moment is serviced by a narrow road,” the spokesperson said. Plans show the proposed road passing right through designated woodland and “dense vegetation”, but the trees in this part of the project are not identified. Further uphill, 22 pine trees (mainly along Triq Lourdes), 12 eucalyptus trees, seven fig trees and one prune tree have been identified. The project foresees the planting of 18 oak trees in the vicinity of the parking area leading to the harbour, 20 eucalyptus trees and 11 pine trees. 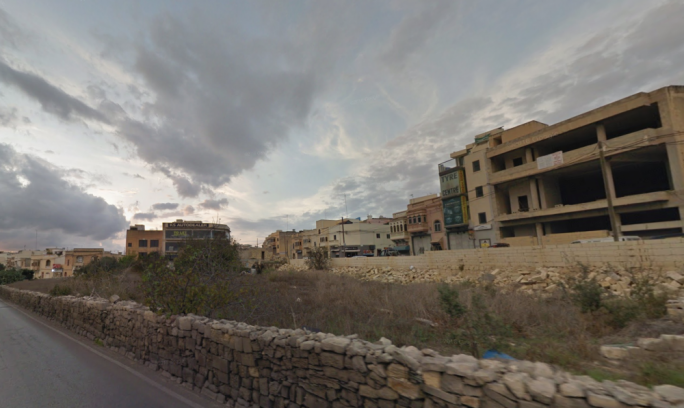 Further loss of agricultural land is envisaged in the rest of the project, which will also entail the demolition of the Gozo channel buildings near the car park.